Inspired by the late inning rally, ADIDAS x ROUTINE flips the modern-day baseball look inside out. 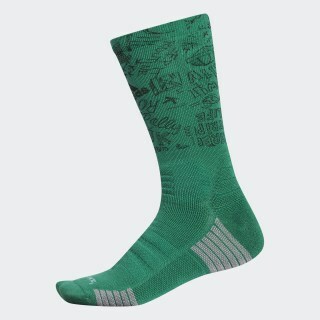 The ADIDAS x ROUTINE CREW SOCK draws inspiration, from the inspiration, that baseball players use to rally their team back to victory. 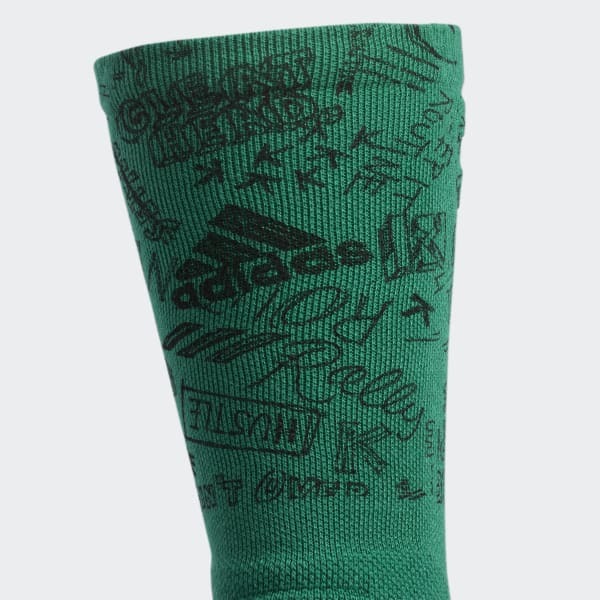 The unique hand-written graphic on the leg of the sock lures parallels from superstition, creativity, and team mantras that make baseball the sport it’s known to be. Complete your look today and rock this pair with the rest of your ADIDAS x ROUTINE collection of products.